Kalmar forklifts are built tough for rough applications while offering a superior level of reliability and long life span. Known for its line of heavy-duty forklifts, they also manufacture container handlers, long stackers, reach stackers and other equipment used at high volume ports. 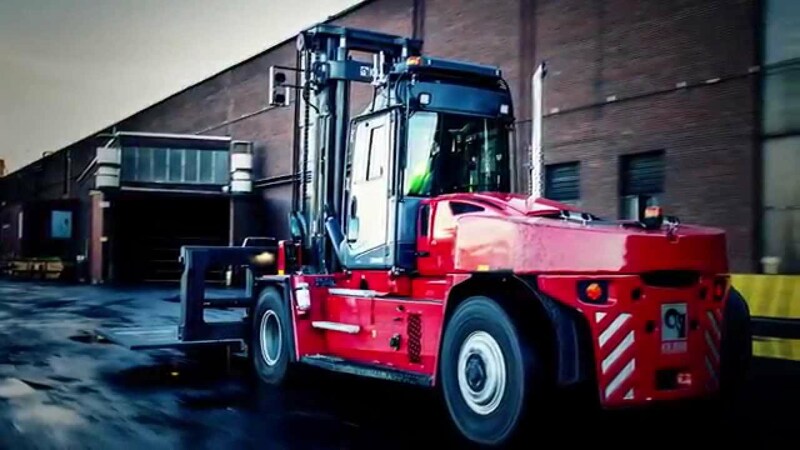 Kalmar’s heavy-duty solutions set the bar high for energy efficiency, dependability and lifetime value and have been trusted for years in the large lift truck market. 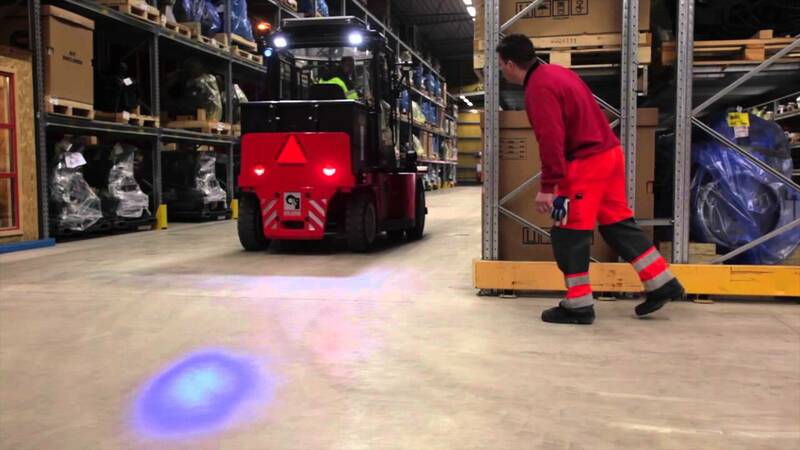 Contact Mid Columbia today for more information on Kalmar heavy duty forklifts.